What is life like underground? Where can you find the world’s ugliest fish? Why are fungi so fantastic? 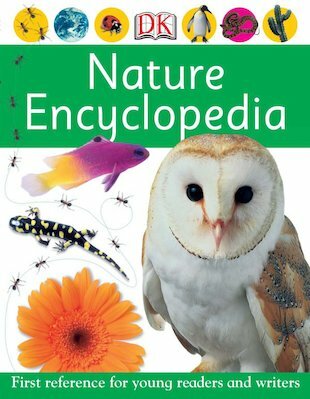 Take a walk on the wild side and explore the muck and magic of nature with this glorious encyclopedia, stuffed with dazzling colour photos and astonishing facts to memorise. From deserts to oceans, rainforests to mountains and breathtaking beasts to icky insects, see them all in spectacular close-up!